The seminar for referees and assistant referees of the First Division-Sao Paulo has been held from 24 to 29 of January, 2016, in Itu (Sao Paulo-Brazil). Among them, there were noted international referees and assistant referees, men and women. Theoretical and practical activities about physical and technical issues, were put in place on the field of play. Psychological and nutritional topics were presented. 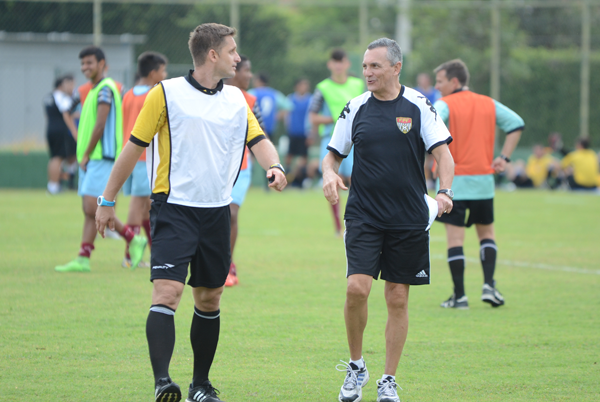 All these activities addressed the preparation of 2016 football season, under the supervision of Dionisio R. Domingos. The activities in the field of play were conducted with football players. 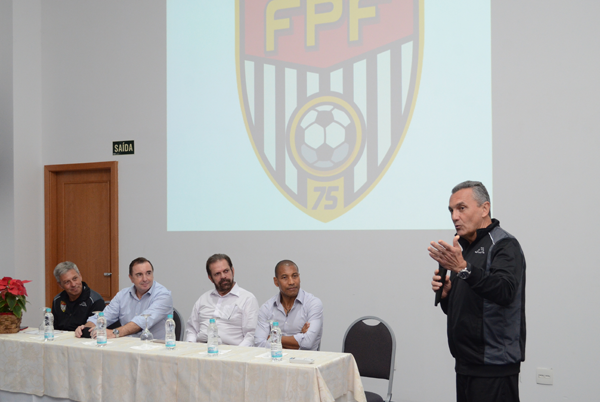 Alicio Pena, Director of the National School of Refereeing, attended and participated in the theoretical and practical activities, together with the FPF Referees Committee and the instructors. 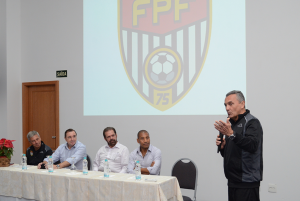 President of the Federaçao Paulista de Futebol, Reinaldo Carneiro Bastos, and two vicepresidents (one of them, the very well known football player Mauro Silva), attended the Closing Ceremony of this refereeing course.